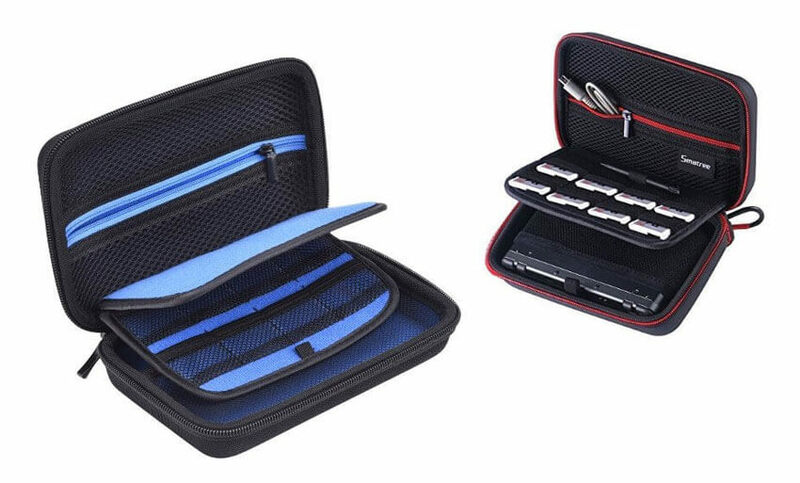 Today we take a look at two examples of a great Nintendo 3DS carry case for Nintendo 3DS consoles. There are loads of different third party cases, of course. If you're particularly interesting in any one feature then we of course encourage you to look around to see what's available. However, we think these are two of the best. The Mudder Hard Travel Carrying Case is a fantastic option for a Nintendo 3DS console. It can fit a Nintendo 3DS XL inside as well, so there's no issue about whether you need a larger one if you have a different console. This Nintendo 3DS carry case has a separate mesh pocket for your 3DS' charging cable. You can also store things like earphones, spare stylus pens and other accessories in here. A nylon material is used for the hard case, which definitely goes a long way to protecting your console from wear and tear. You'll be pleased to know that the inner lining is also microfibre. This means while hard wearing, the case is also gentle on the inside. The Smatree N100 is a very similar case to the Mudder. 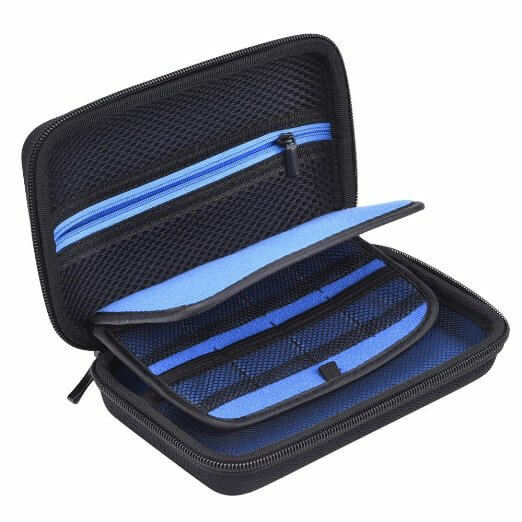 This case also employs a very sturdy outer construction, and the inside is also made with microfibre. The mesh lining in the inside pocket mirrors that of the Mudder. The main differences are one pro and one con: there are only 8 slots for game cartridges. 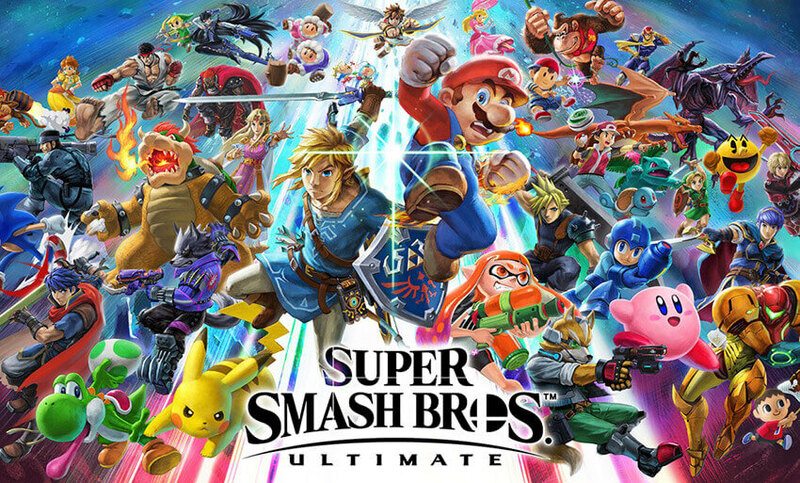 However, one feature we absolutely love is the removable console pouch, which means you can separate your Nintendo 3DS from the rest of your accessories if you wish. 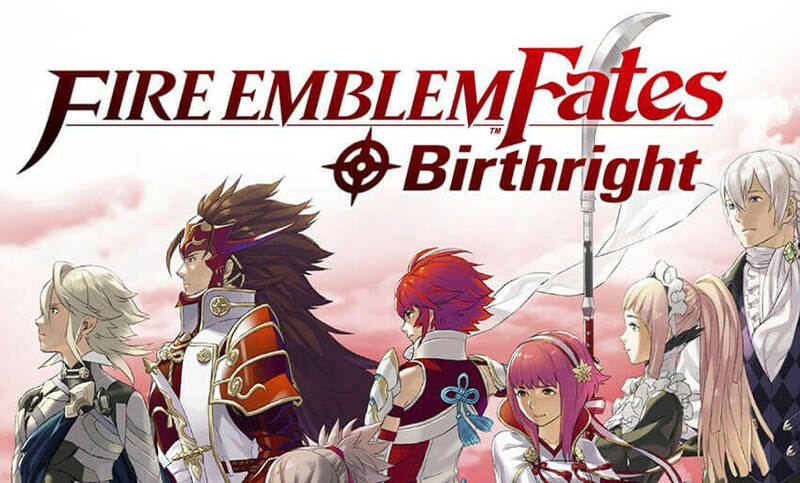 On balance, it depends on how you use your Nintendo 3DS console. Both of these are examples of an excellent Nintendo 3DS carry case. However, if you take your console with you often without needing your accessories, we'd recommend the Smatree. 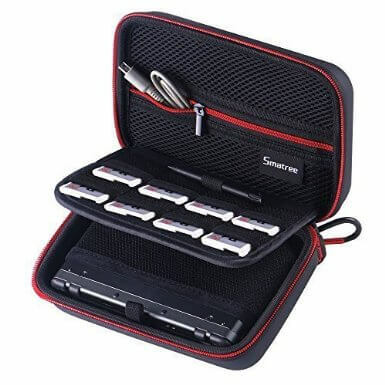 If you absolutely need to bring everything with you 24/7, we prefer the hard shell of the Mudder Nintendo 3DS carry case with the additional 8 game slots of storage capacity.